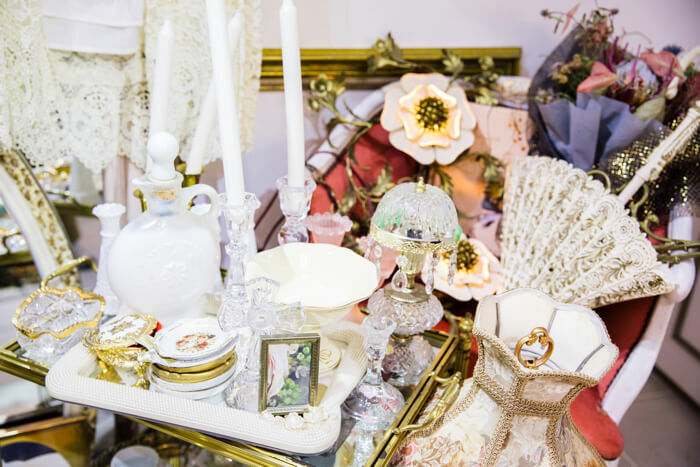 VINTAGE QOO TOKYO is a romantic vintage shop that can be likened to a jewel box. It’s located in a place a little beyond Omotesando’s alleyways. 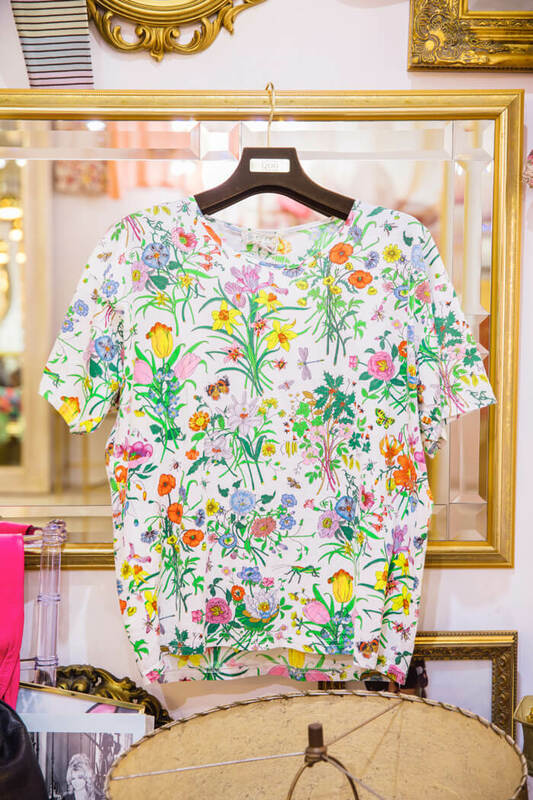 You’ll know it by its cute mix of vintage colours: white and pink. 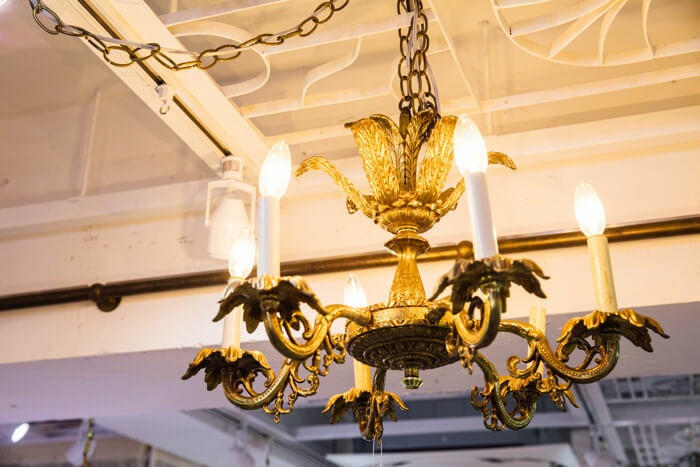 Inside dangles a chandelier which lifts the atmosphere of the shop. 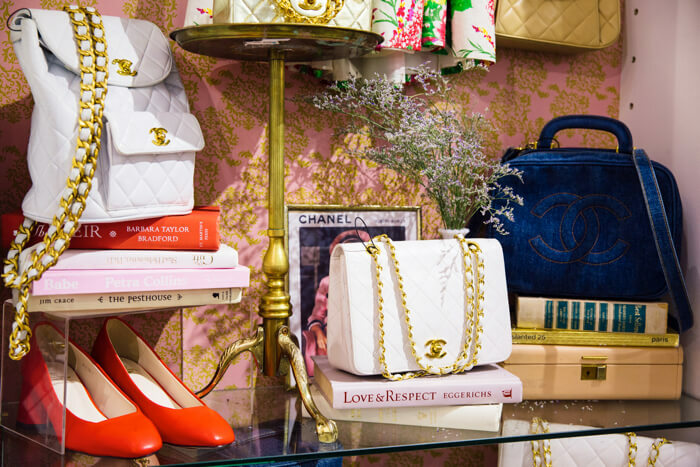 Every article of clothing, and each bag, pair of shoes and so on lines the shop beautifully, and all stand out from one another. 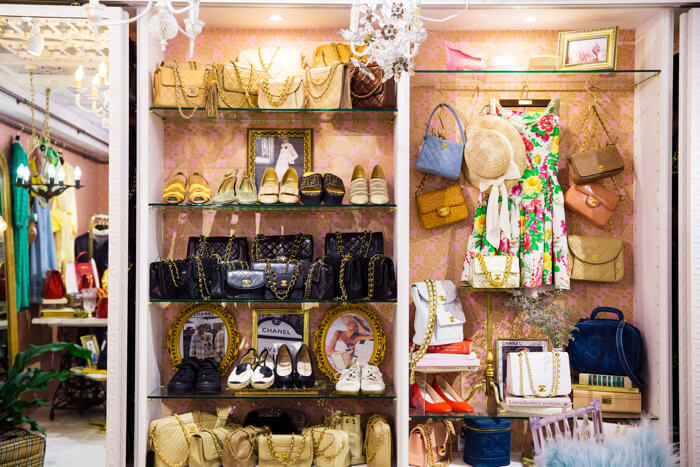 It’s the kind of dressing room you yearn for as a child – a place that will sweep you off your feet. 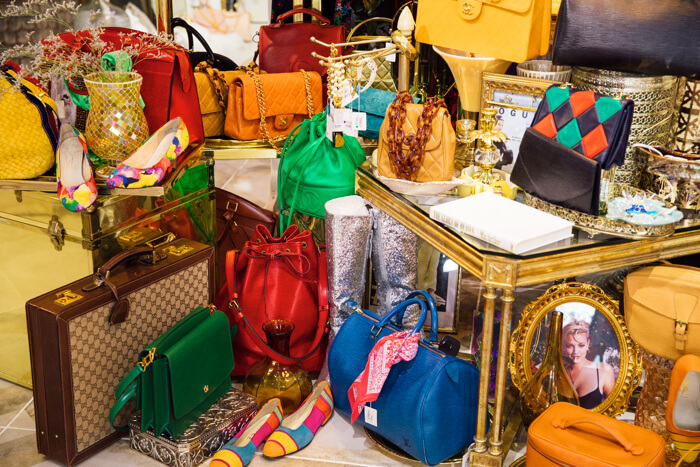 The store is particular about its wares, filling shelves with items from the 80s and 90s. 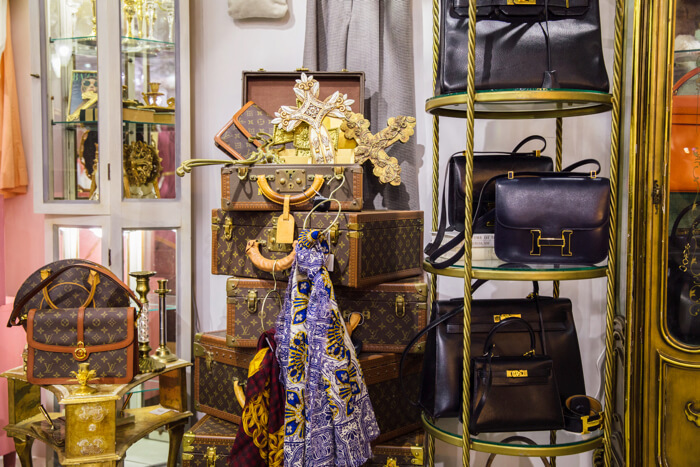 Although everything in there is stuffed together side-by-side, you can feel that it’s from another time, with each high brand item donning its own texture and appearance. At QOO, they don’t just sell clothes. 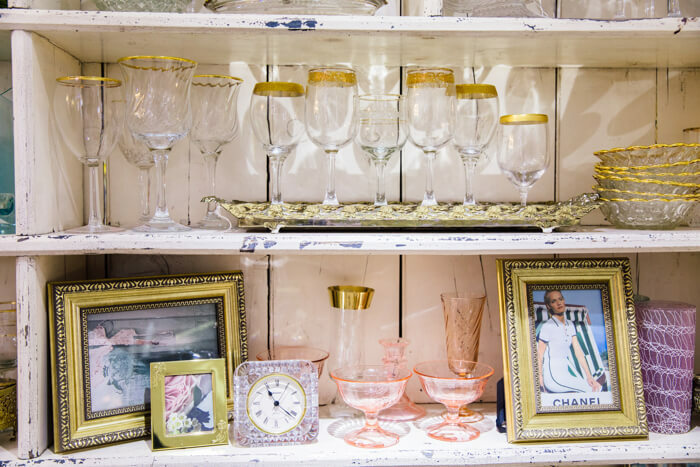 They offer vintage furniture and interior items too. 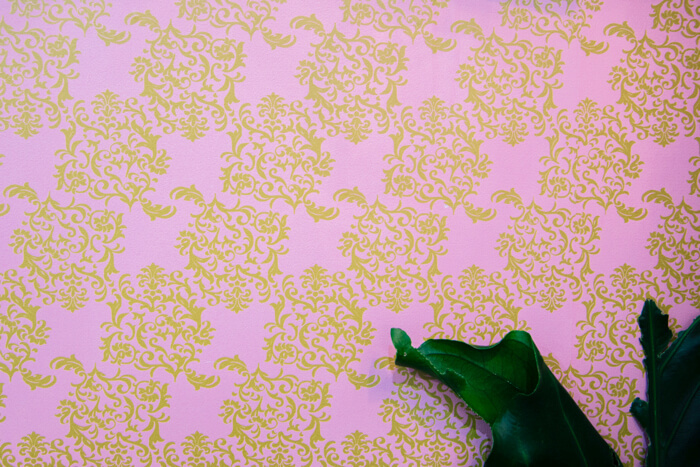 Their appeal comes from their designs and silhouettes which are distinct from the time they came from. 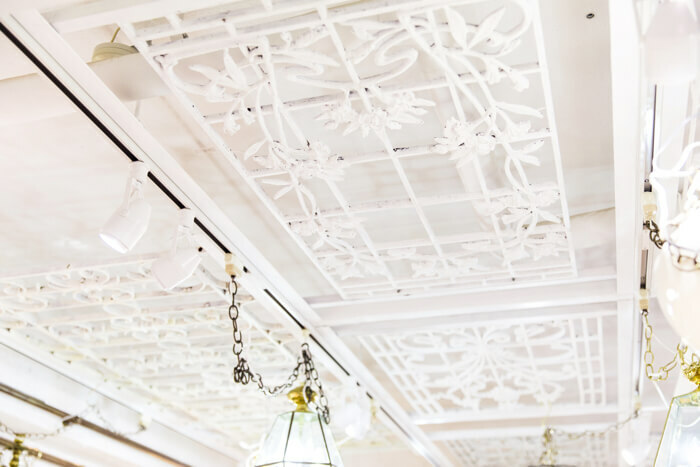 The wallpaper, decorating the shop with its original textile, and the ceiling layered with lattice that was used in gardens in the older days will tickle your heart. 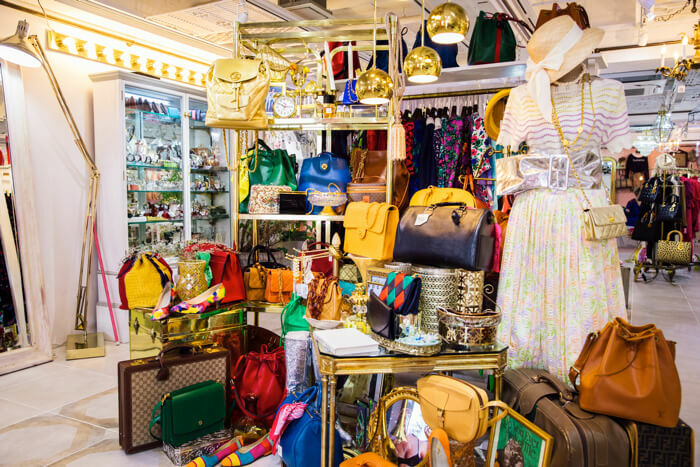 VINTAGE QOO TOKYO celebrates its 6th year since opening this year. 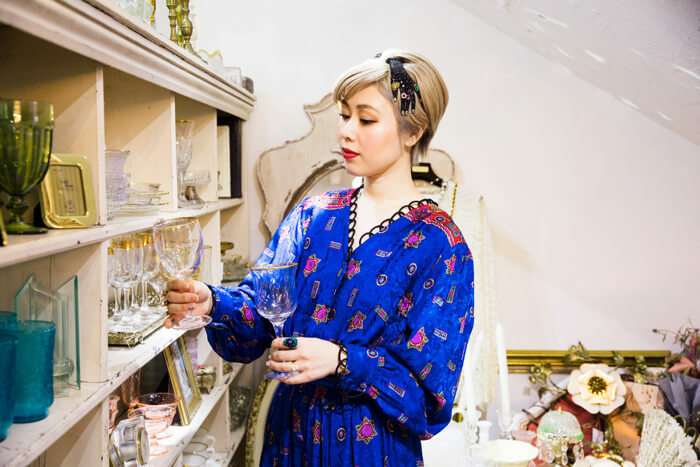 The owner, Junna Mori, opened it herself after gaining experience as a buyer with another company. 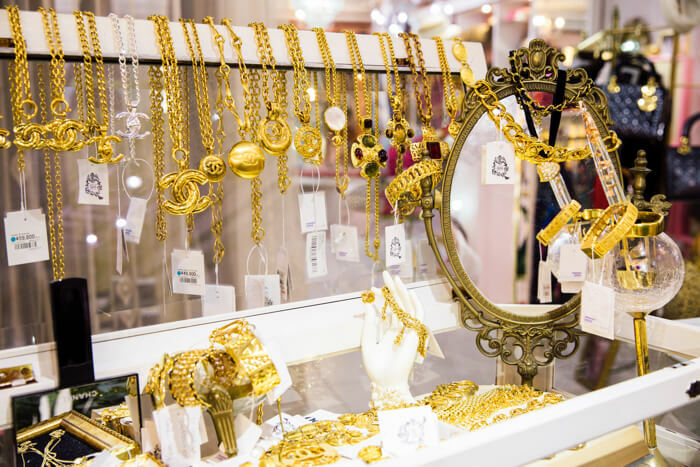 The store began as a wholesaler. Junna said this while delicately taking vintage items into her hand that have been picked to flow with the current times. It certainly is a waste that the culture of second-hand clothing is dying out because it’s a difficult world to get into. 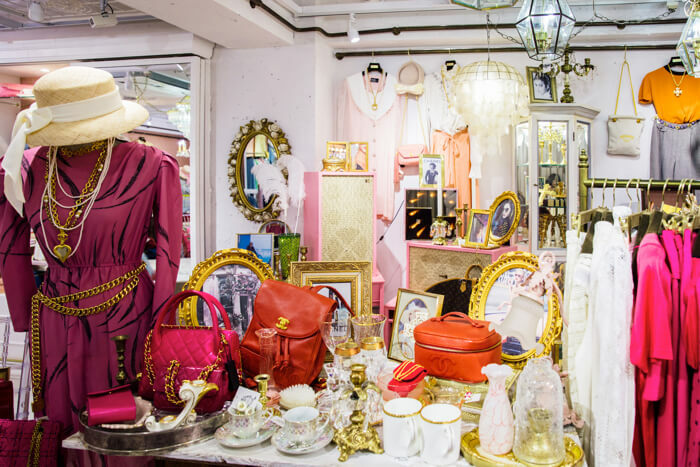 VINTAGE QOO TOKYO is dedicated to seizing the irreplaceable second-hand and vintage culture. VINTAGE QOO TOKYO doesn’t have a set stock day, and it shows as those who may have visited the store yesterday will come the next day and say, ‘This wasn’t here yesterday!’ The lineup changes bit by bit every day. 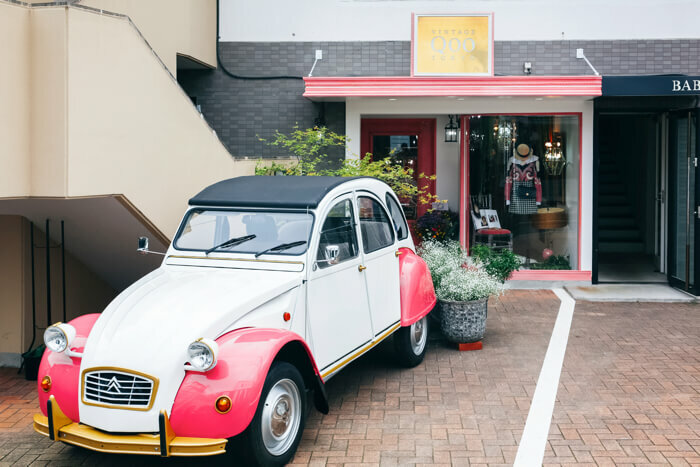 This is the kind of vintage lifestyle that VINTAGE QOO TOKYO offers. 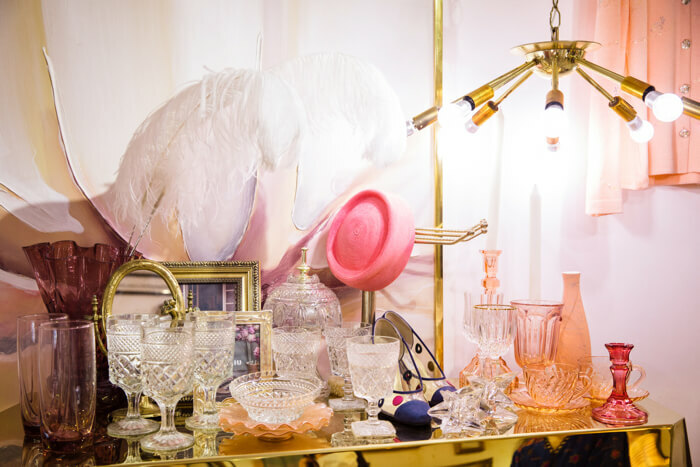 If it’s the luxurious kind of vintage that’ll strike a chord in your heart you’re looking for, then you will find it here. 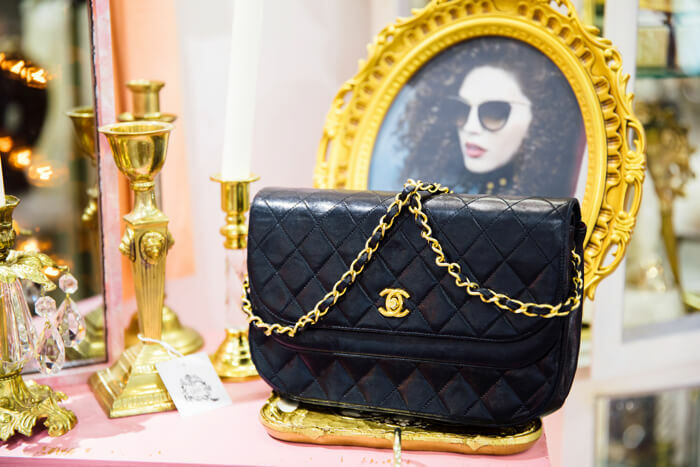 【Secondhand clothes in Tokyo】A characteristic interior blasted with taste – welcome to OHPEARL in Harajuku! 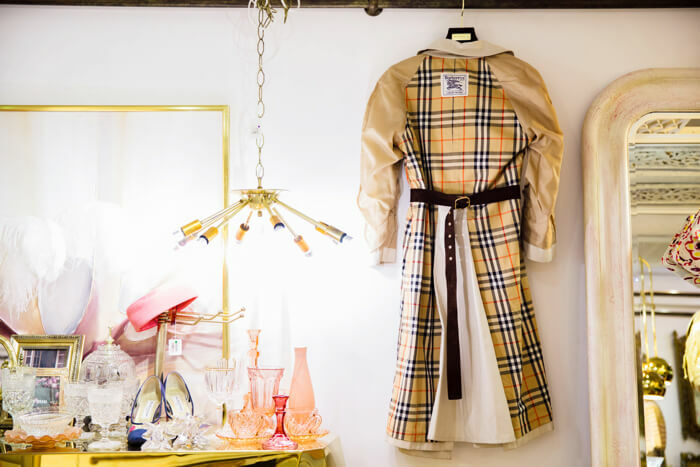 Tokyo second hand shop located in Minami Aoyama “verandah aoyama” shows a new side to fashion!